Celebrate Scarlatti, Volume II composed by Franz Liszt (1811-1886). Edited by Reid Alexander, Samuel S. Holland, Marc Widner, Andrew Hisey. For piano solo. Composer Editions. Classical. Late Intermediate (Levels 8-10). Published by The Frederick Harris Music Company. This series celebrates the rich legacy of music written for solo piano. 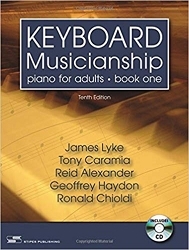 Featuring both standard literature and lesser-known gems by the major composers of piano and keyboard music, each volume includes a practical selection suitable for enthusiasts at various stages of musical development. The Composer Editions are ideal for the dedicated pianist looking for a useful collection of intermediate through advanced repertoire. 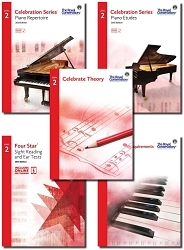 Highlights include engaging repertoire for every level of study, minimal editorial additions to the original scores, level-sensitive editing that lends more support to simpler pieces, relevant historical and cultural background for the pieces in each volume, invaluable Notes for Study and Performance that offer guidance for practice and interpretation, and helpful charts that show the order of difficulty of the pieces in each volume, as well as how they correspond to the curriculum of the Royal Conservatory Music Development Program. 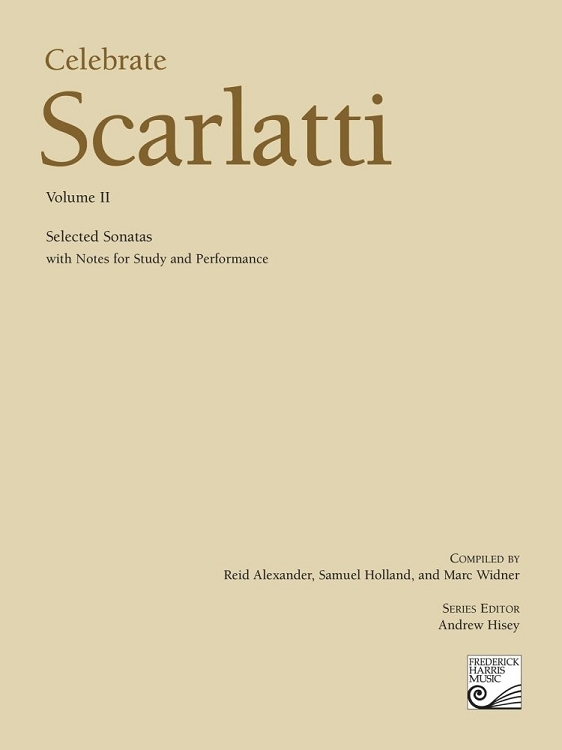 Celebrate Scarlatti, Volume II includes selected Sonatas.